Spänn fast dig inför ditt livs mest skrämmande berg-och-dalbanetur. Från de skruvade hjärnorna i teamet bakom PS4™-skräckklassikern Until Dawn kommer nu Until Dawn: Rush of Blood – ett virtual reality-spel som sätter skräck även i den mest inbitna arkadskjutspelsälskaren. Beväpna dig till tänderna och skjut dig fram genom horder av fiender och monster som anfaller dig ur alla vinklar. Ducka och undvik allt som kastas mot dig i den här skräckinjagande åkturen från helvetet – som släpps exklusivt till PlayStation®VR. Vill du ha fler VR-chocker? Då ska du testa ett nytt spel i Until Dawn-serien, med den här skräck- och äventyrstiteln till PlayStation VR. Kan du överleva Blackwood Pines Sanatorium? Köp Until Dawn™: Rush of Blood till PS4. Halloween is finally here, and playing scary games is a great way to make yourself feel alive on a night when the undead come out to play. Turn off your lights, wrap yourself in a cosy blanket and get ready for some real scares! 1. Alien: Isolation – The Collection Play hide-and-seek with your 9ft […] The post Plan your perfect Halloween night-in with 15 discounted PS4 horror classics appeared first on PlayStation.Blog.Europe. While you can enjoy a huge range of PS VR games with just the Dualshock 4, did you know you can make your virtual reality experience even better with PS Move? PlayStation’s motion controller can bring you closer to the action. Be it recreating the movements of an iconic superhero, clashing swords with undead warriors […] The post 13 PS VR games compatible with PS Move that are even better with motion controls appeared first on PlayStation.Blog.Europe. Whatever your tastes, 2017 has been a banner year for gaming, with a dizzying array of unforgettable titles hitting the shelves over the last 12 months. With that in mind, we got in touch with a selection of the genius creators responsible for some of the aforementioned future classics and asked them for their own […] The post PlayStation developers pick their favourite gaming moments of 2017 appeared first on PlayStation.Blog.Europe. 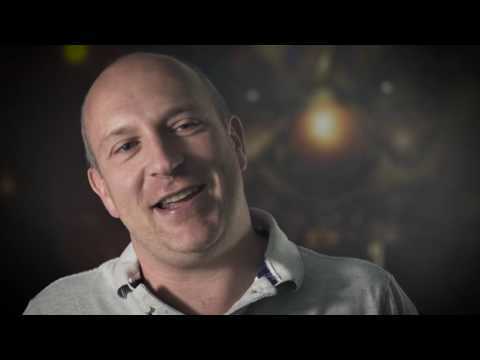 Hi, my name is Simon Harris, Executive Producer at Supermassive Games for our VR titles. I’m delighted to be back today to introduce you to the launch trailer for Until Dawn: Rush of Blood! 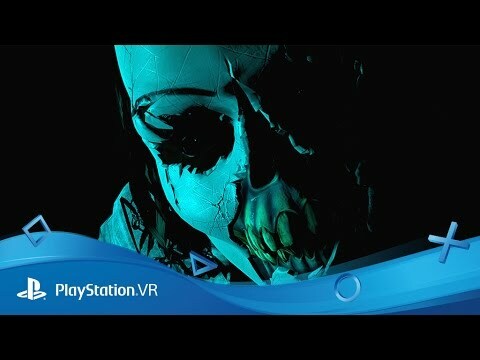 We’ve talked to you here before (and in case you missed it, make sure to check our coverage), but now we’re […] The post Meet your fears with PlayStation VR’s Until Dawn: Rush of Blood launch trailer appeared first on PlayStation.Blog.Europe.